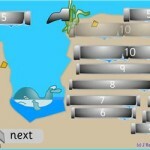 A range of number knowledge tested in this game. 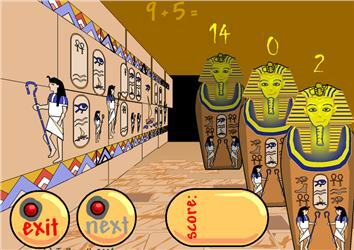 See the Funky Mummy dance when you get it right! The Maths Question of the Year 2016!